BlackBerry has received a significant amount of attention lately because of its upcoming Android-powered Priv, but the company also wants to inform the masses that it hasn’t forgotten about the BlackBerry 10 developer community. 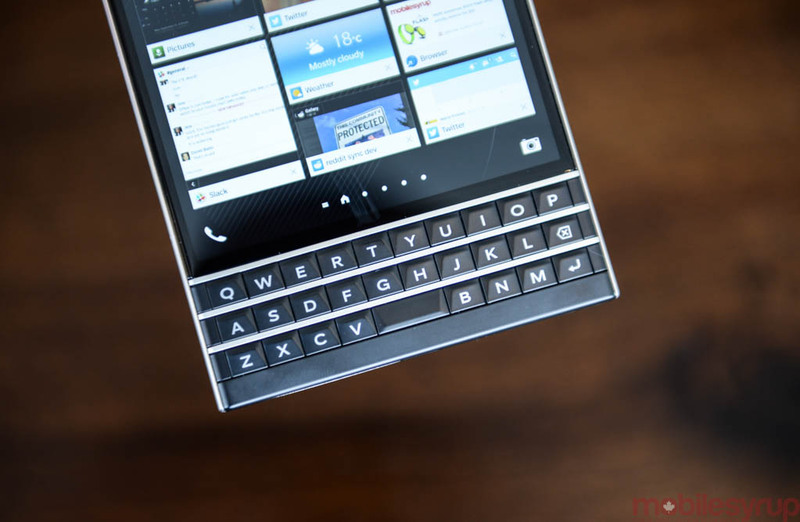 On the company’s official blog, BlackBerry says it plans to push out an update to BlackBerry 10.3.3 at some point “early next year.” During its recent quarterly earning call CEO John Chen stated the update would arrive sometime in March 2015. “We still love our Devs! While there are many changes for BlackBerry, our commitment to our developer community is unwavering… We’ll continue to invest in and evolve the platform. As we move forward, we want to provide more details on our app platform for our developer community,” writes BlackBerry. BlackBerry’s app ecosystem has lagged behind its competitors for a number of years and BlackBerry 10 continues to lack many key applications offered on other platforms. Related link: How far can nostalgia carry the BlackBerry Priv?